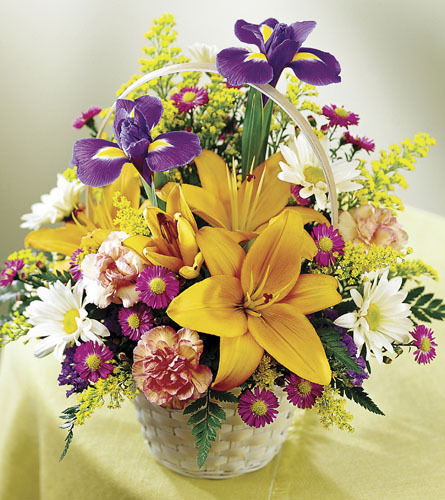 Welcome to The Flower Shop! 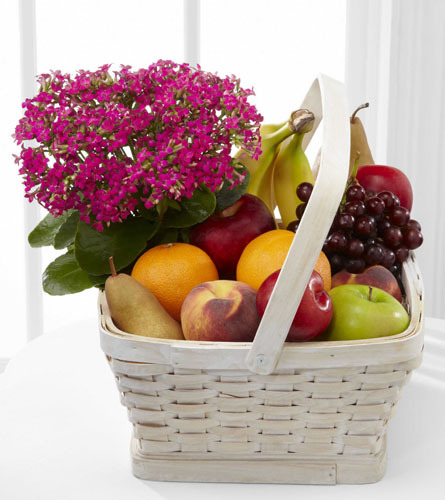 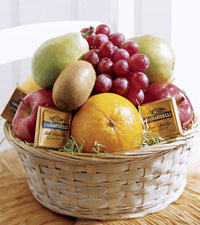 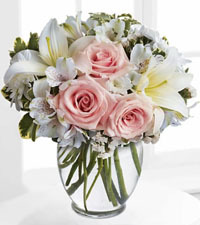 We are a genuine Canadian florist that specializes in same-day flower delivery to all parts of Canada. 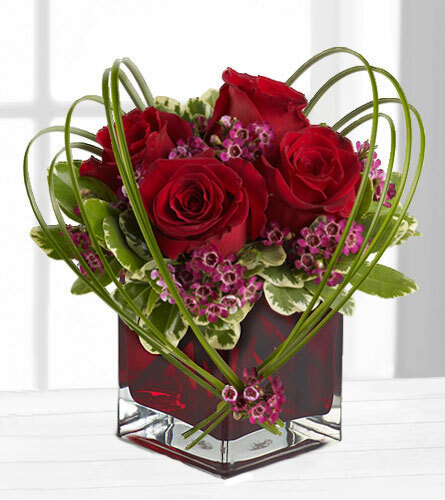 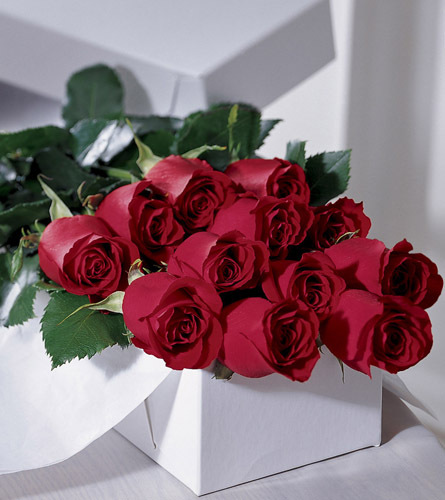 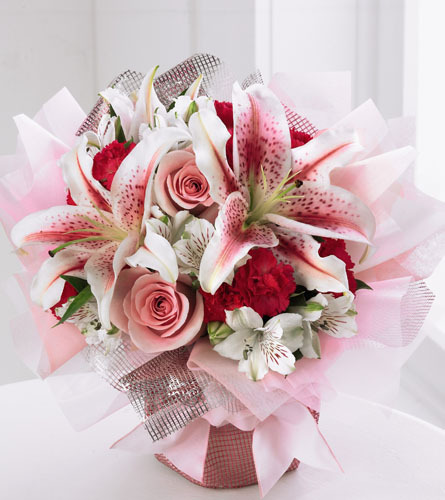 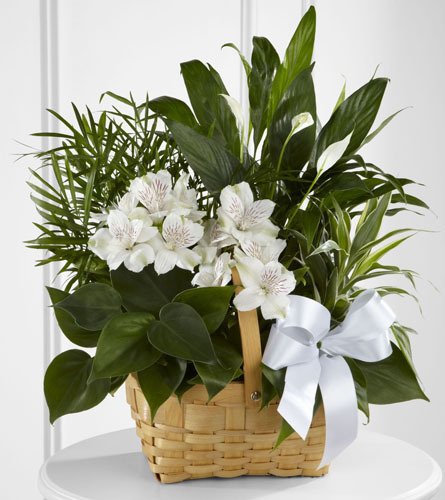 Consistently ranked as one of the few top FTD florists in Canada, we can confidently offer a 100% satisfaction guarantee on all our flowers and delivery services. 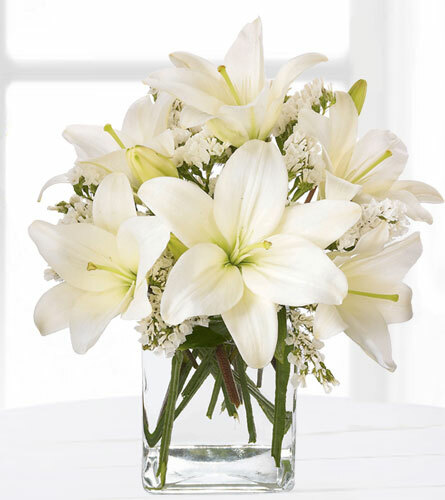 We love to celebrate the important moments in life with our customers and look forward to any opportunity we have to show why we have made such a great name for ourselves in the Canadian floral industry. 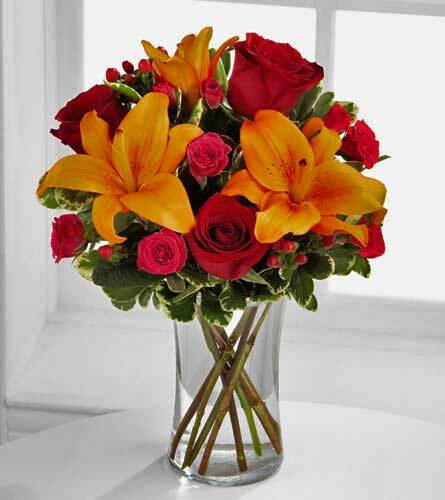 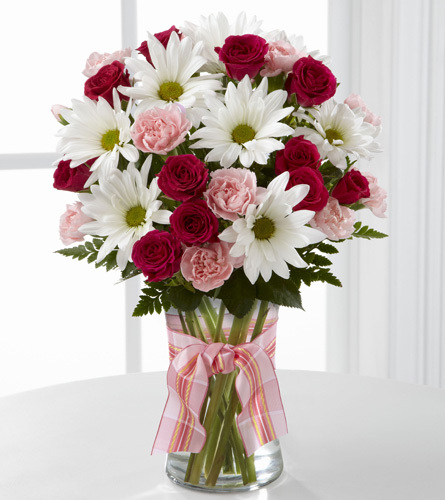 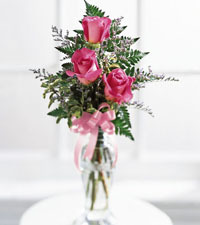 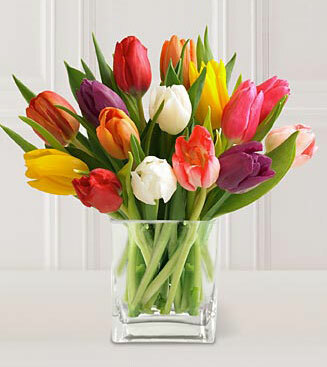 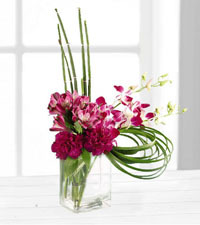 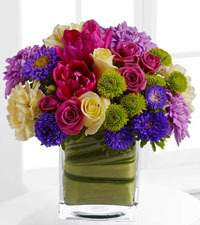 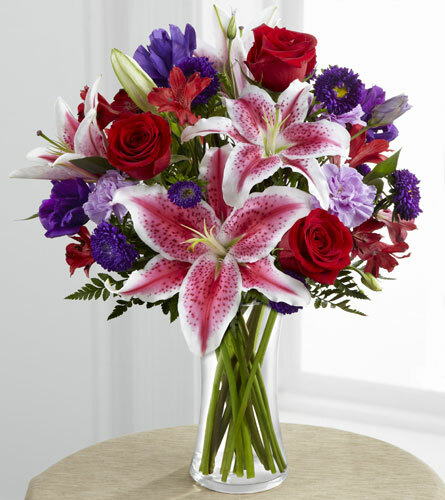 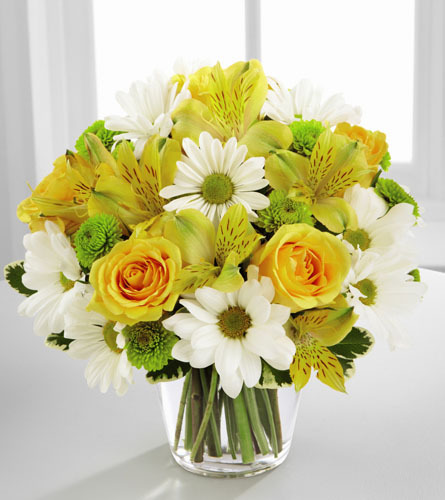 Order online, or give our shop a call, to send flowers anywhere in Canada today!